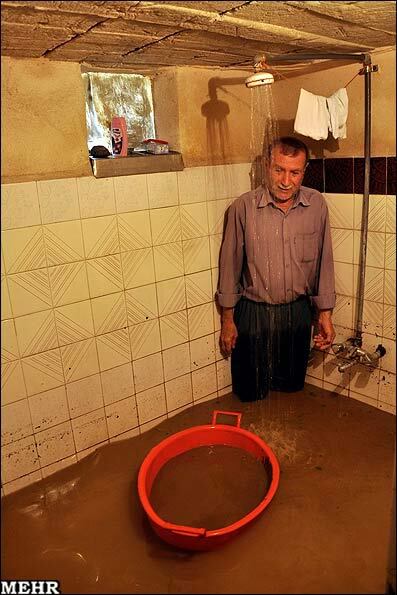 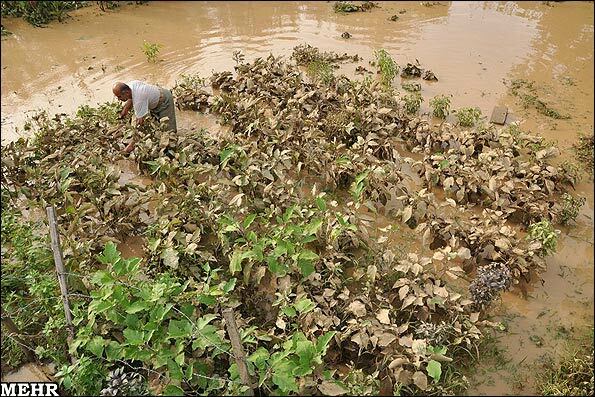 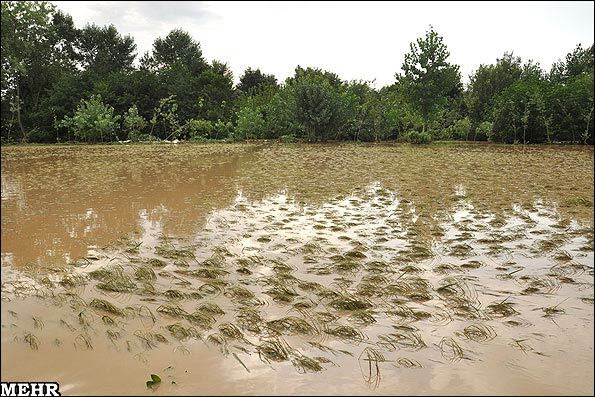 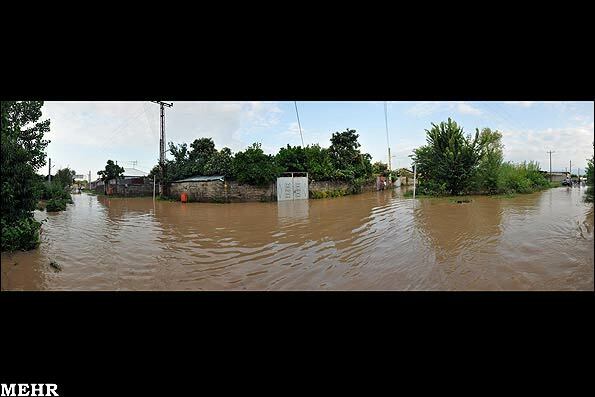 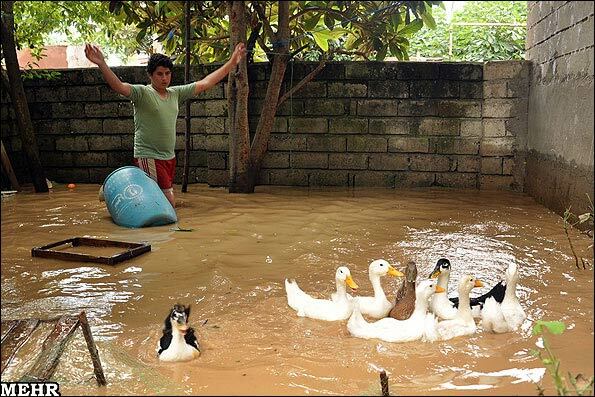 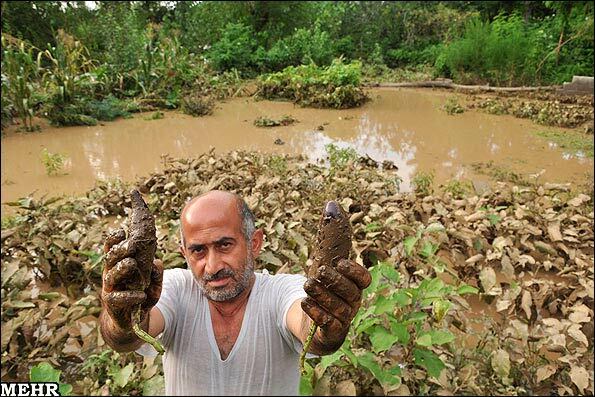 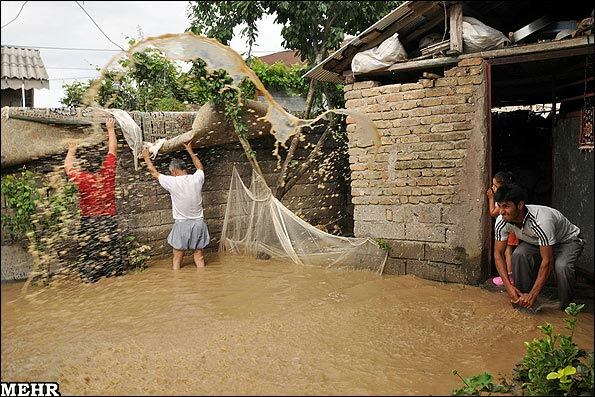 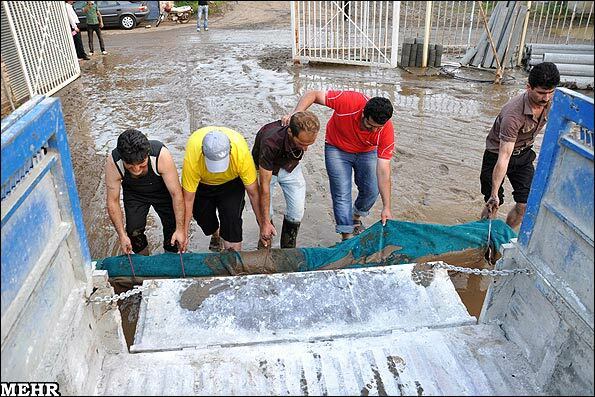 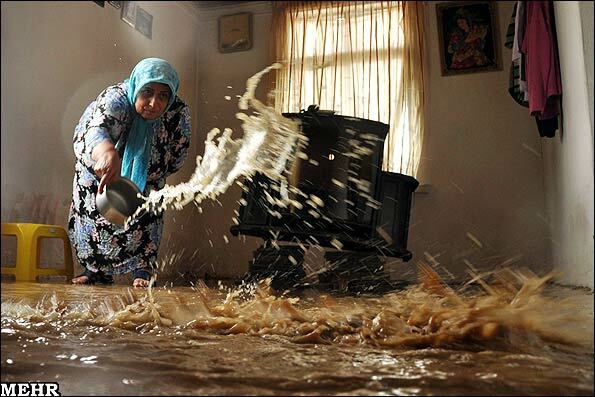 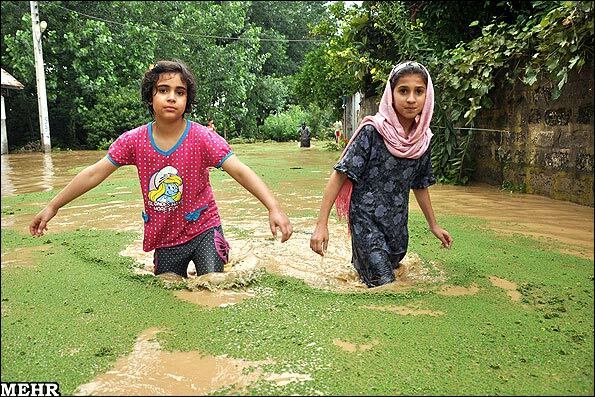 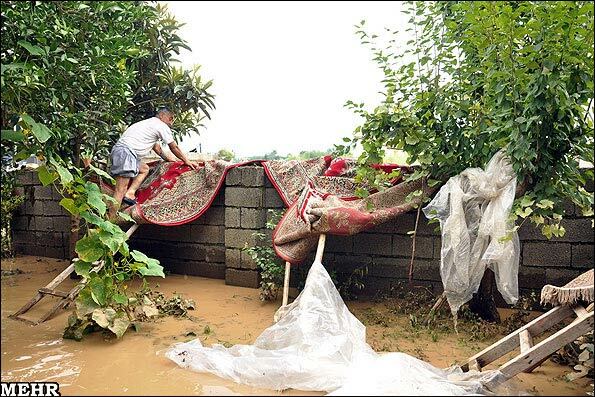 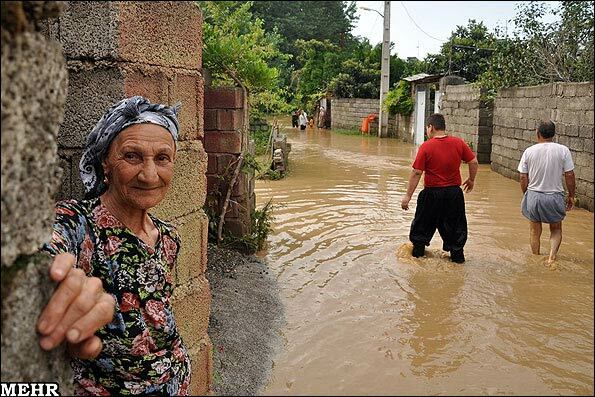 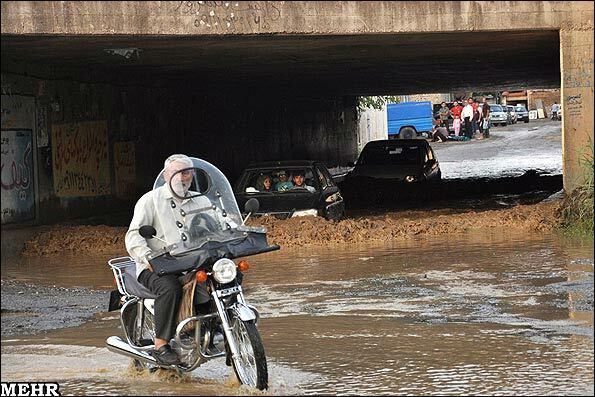 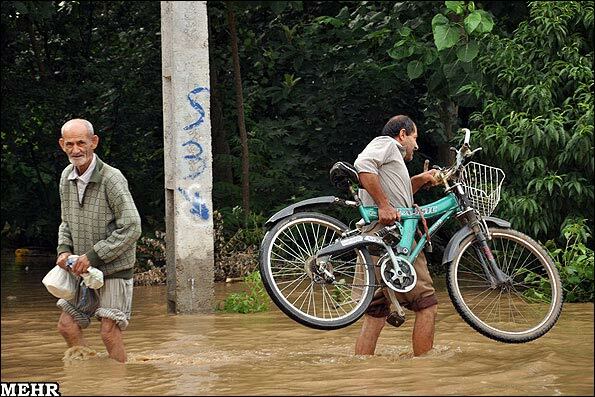 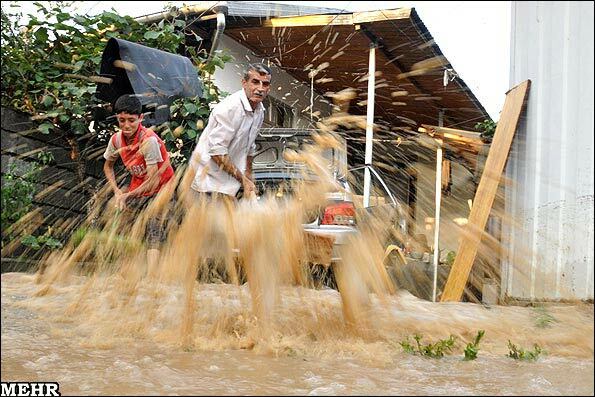 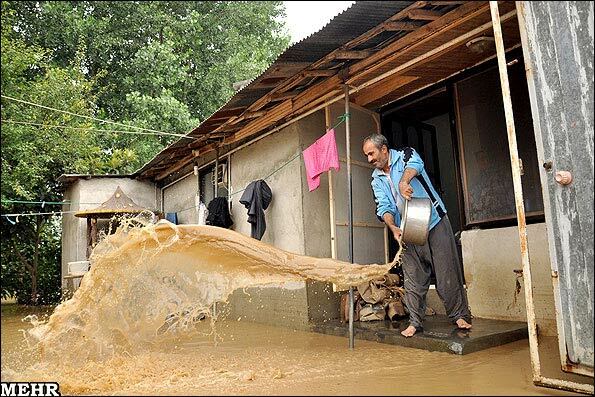 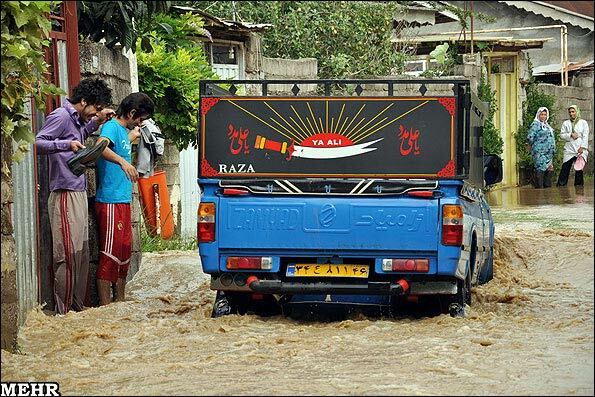 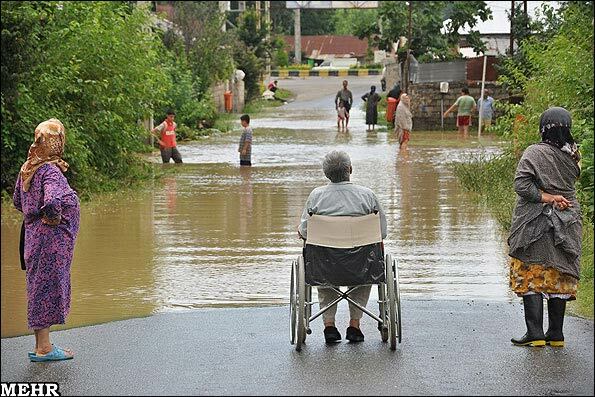 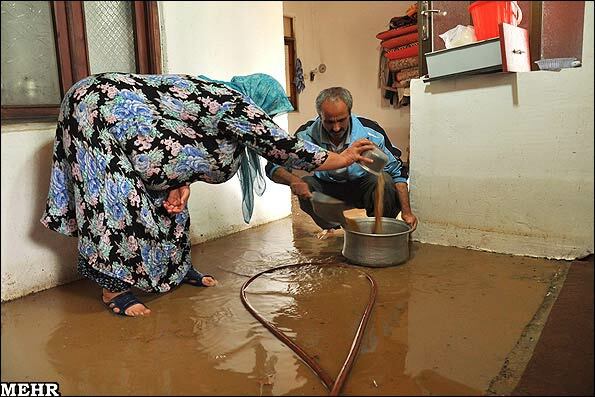 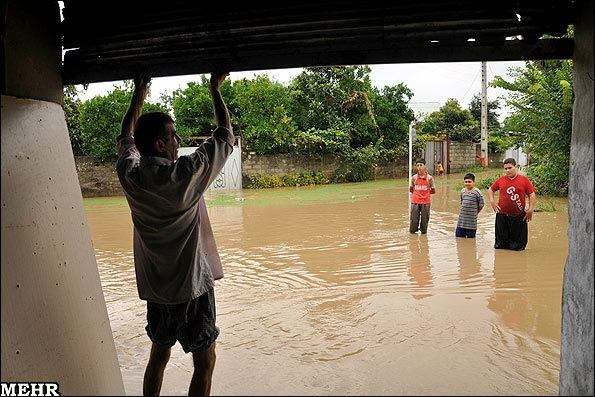 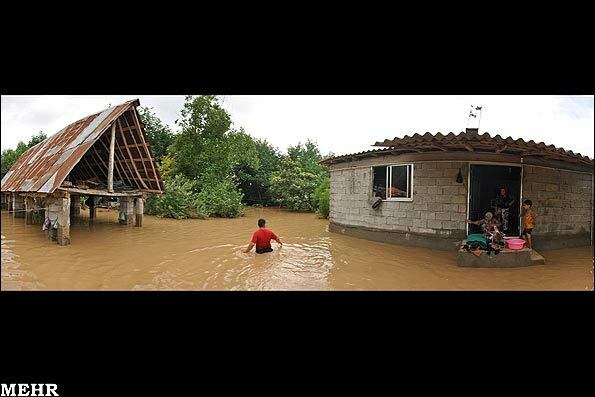 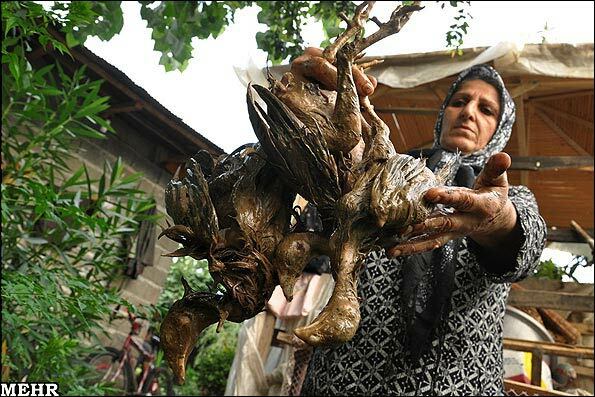 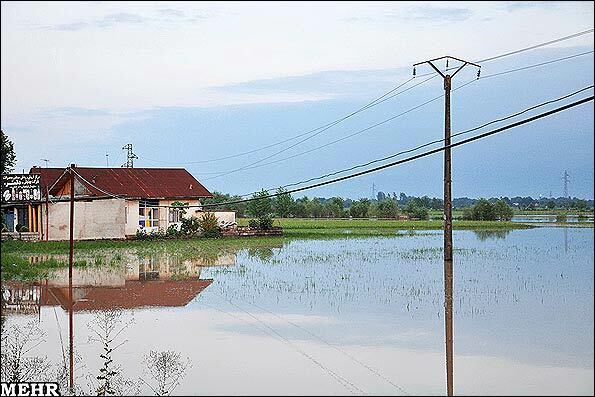 Heavy rains have caused floods in the city of Rudsar in northern Iran by the Caspian Sea have caused severe damage to properties and crops. 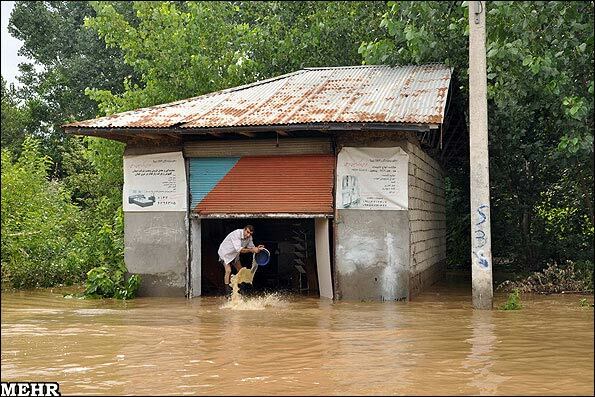 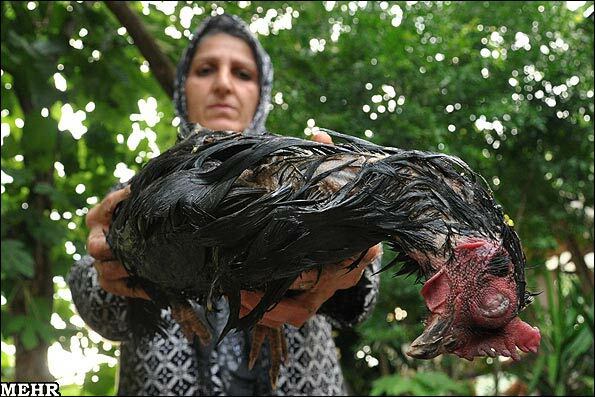 Rudsar is the capital of Rudsar County in Iran's Gilan Province. 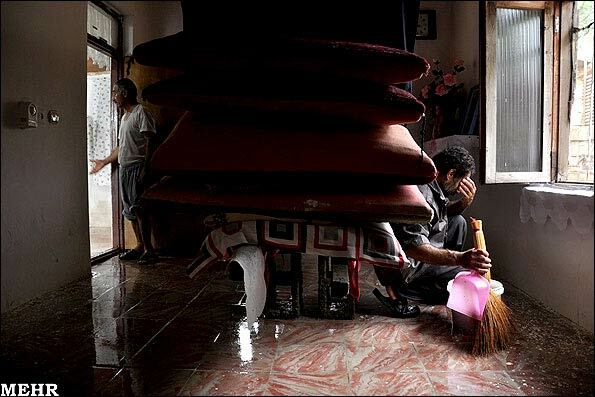 At the 2006 census, its population was 33,321.